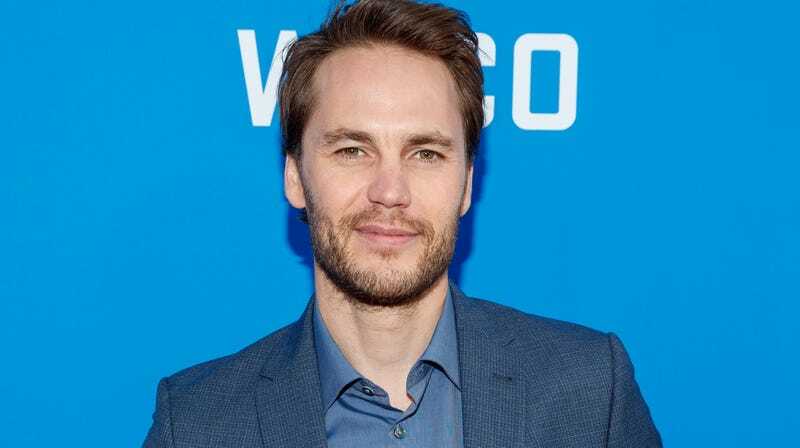 Three years after appearing in the second, almost instantly forgotten season of True Detective, Taylor Kitsch is eyeing a return to HBO for another drama series. According to Variety, the artist formerly known as Riggins will executive produce and star in an untitled series about “a young, family-oriented drug dealer who catches the wrong end of a bad batch of dope that leaves him in a temporary vegetative state.” There’s a lot to unpack in that sentence right there, but let’s start with “family-oriented drug dealer” and see where the night takes us, okay? And while there’s sure to be plenty of fluttering eyelid acting from Kitsch, the report goes on to explain that the new series isn’t letting him off the hook that easy: Most of the story will be told via flashbacks and the character’s “present-day purgatory,” whatever that means. In any case, Kitsch should feel right at home on TV, having recently appeared in the Paramount Network limited series Waco, in which he played cult leader David Koresh. John Barcheski (Sons of Anarchy) and Robert Munic (Empire) will serve as showrunners on the new HBO series, which has enlisted Matt Shakman to executive produce and direct. Shakman’s impressive TV credits include episodes of Game Of Thrones, Fargo, and It’s Always Sunny In Philadelphia.